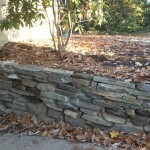 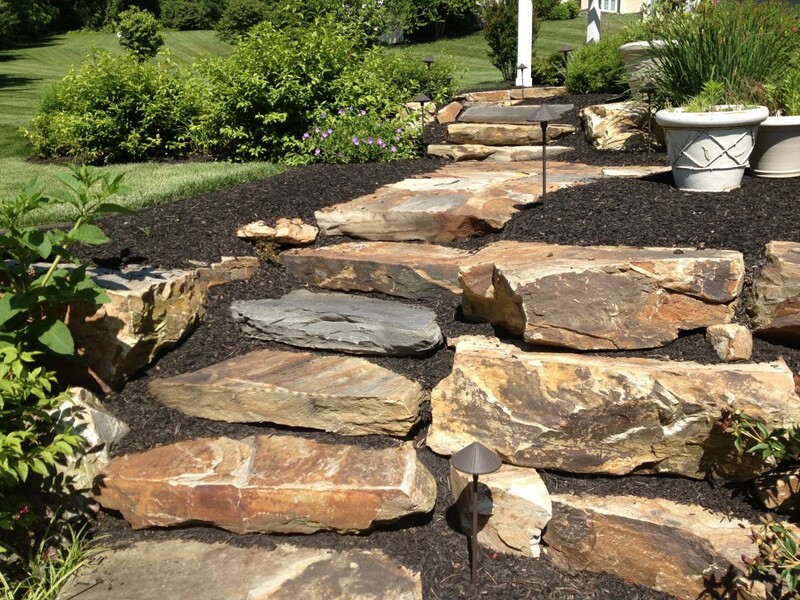 Stonework requires skill and precision, but makes for some beautiful outdoor features. 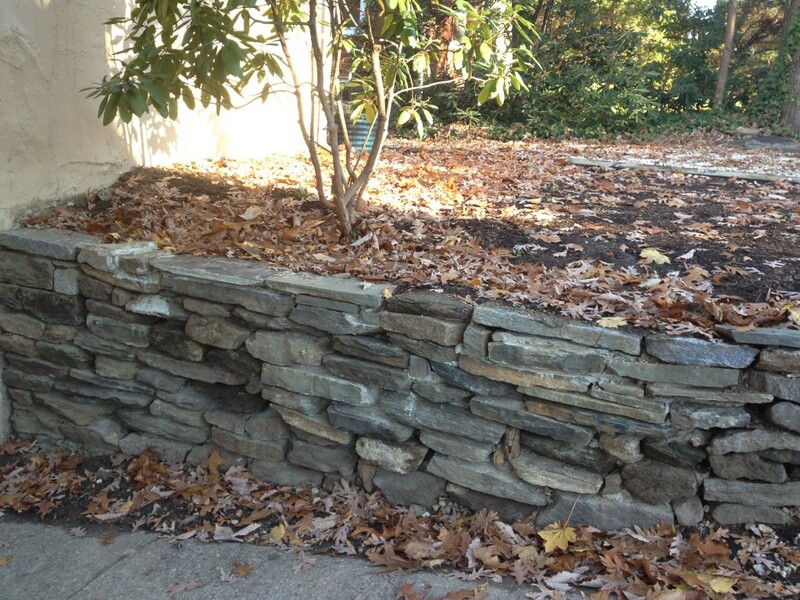 It involves bounding different sizes, shapes, and colors of stone with mortar. 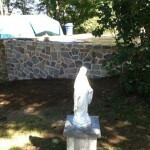 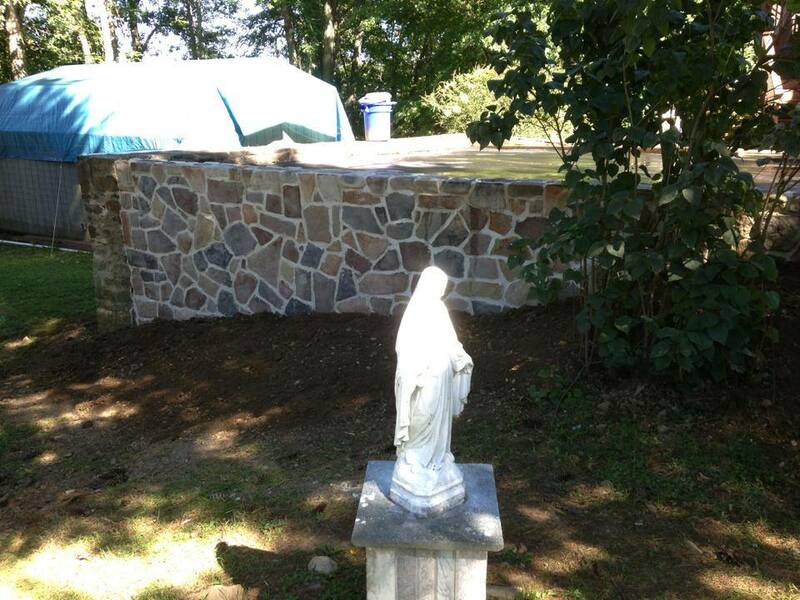 DiFelice has the experience in stone masonry and stucco work to complete any job. 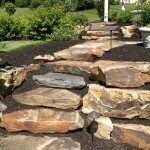 Whether you’re looking for a stone retaining wall or new steps to suit your yard, you can trust us. 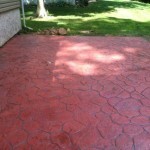 Decorative concrete offers customers options when it comes to transforming their space. 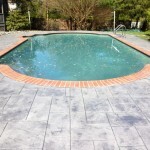 At DiFelice, our team can create a visually stunning look that is also durable. 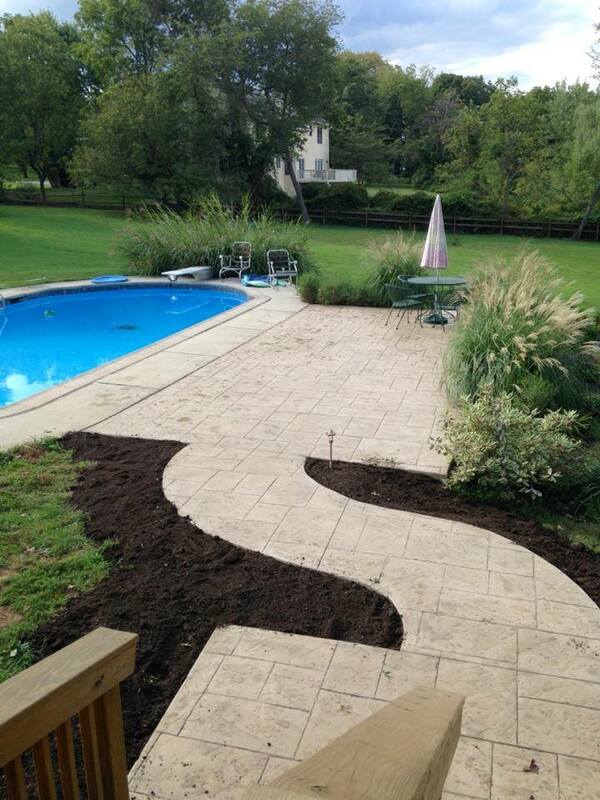 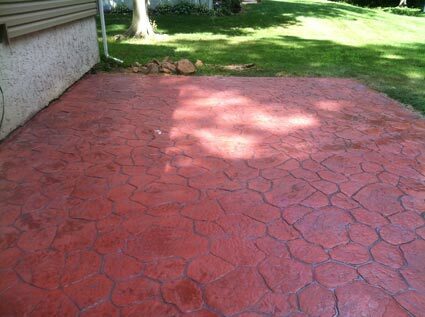 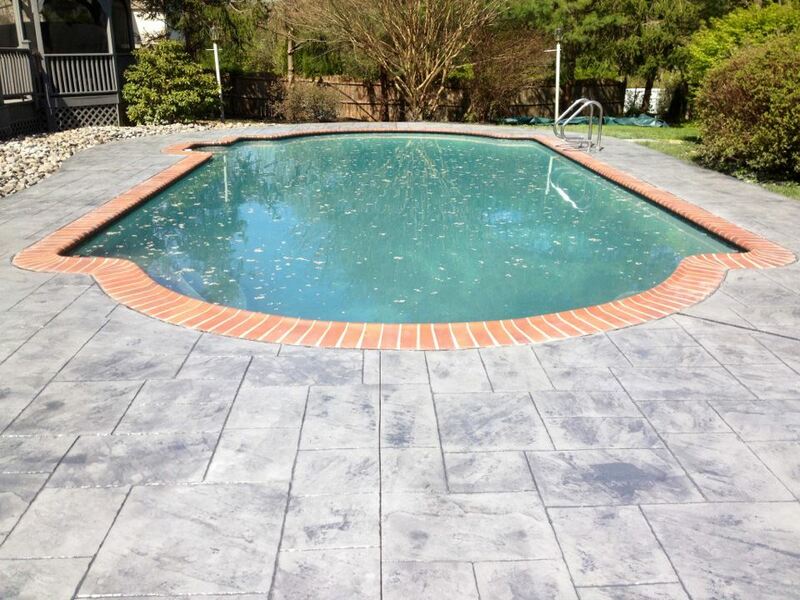 We use stamped concrete to create a look like wood or natural stone, but the design requires minimal maintenance. 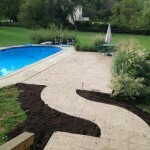 We also serve Media, Garnet Valley, and the rest of Delaware County.